Obesity is scary things for many peoples, but with this plant called Temu Giring now we can fight back the fat in human body. this plant has Latin name: Curcuma heyneana Val.V.Zyp. Habitat: Grows wild in the yard and fields in moist soil and a little light on the lowlands to 900 m above sea level. Simplesia Name: Rhizoma Curcumae heyneanae. Name of area: Temu giring. Description of plants: shrubs annuals, composed of pseudo-stem leaf midrib, smooth green color. Single leaf, slippery surfaces, berpelepah green color. Compound inflorescence, yellow crown. Chemical Ingredients: Essential oils; starch. Temu giring fresh rhizome 4 g; Enough water, Gathering sleigh shredded then brewed with boiling water to obtain 1/4 cups, daily Drink 1 1/4 cups. Fresh rhizome of Temu giring half a finger; 100 ml boiling water, brewed, Drink 1 day 100 ml. 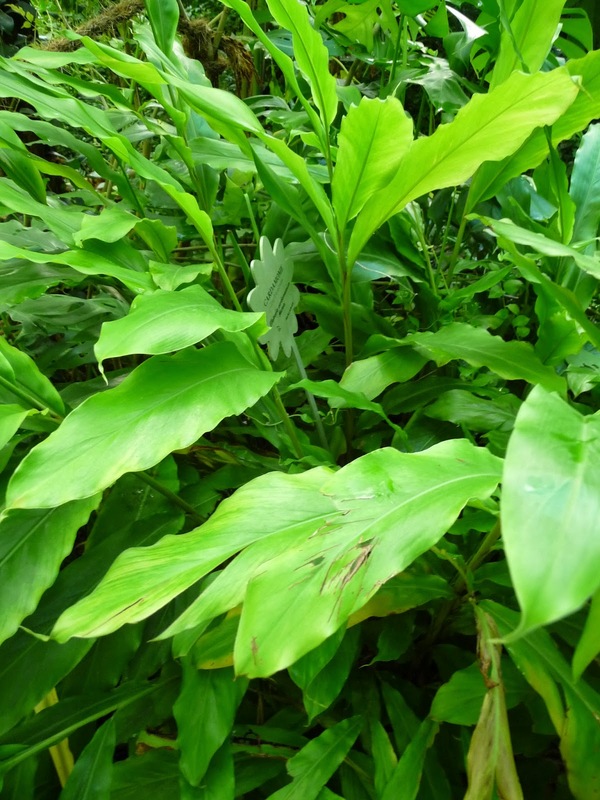 Fresh rhizome of Temu giring half a finger; 1 handful of fresh kemuning leaves (Murraya paniculata); Henna leaves 1 handful fresh (Lat: Lawsonia inermis L.); Enough water, contused, Drink 1 1/4 cups a day.